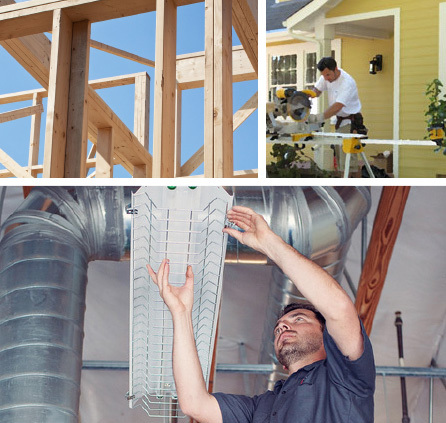 NORCAL Development is a total building resource offering construction, remodeling, and maintenance. We are a locally grown company, deeply rooted in California’s Sacramento Valley. Well suited to your new construction and expansions, our focus ranges from small renovations to full tenant finishes.